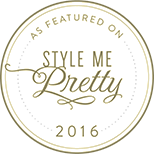 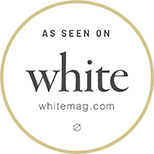 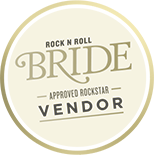 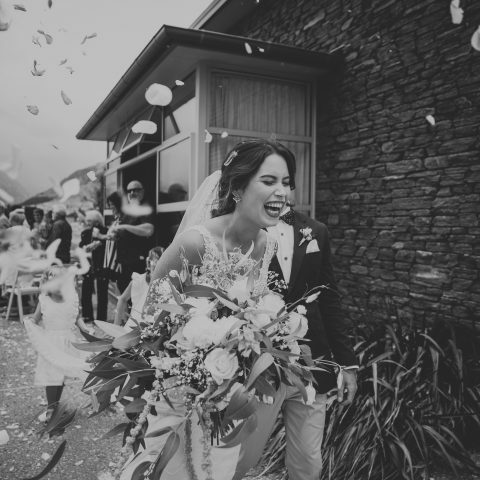 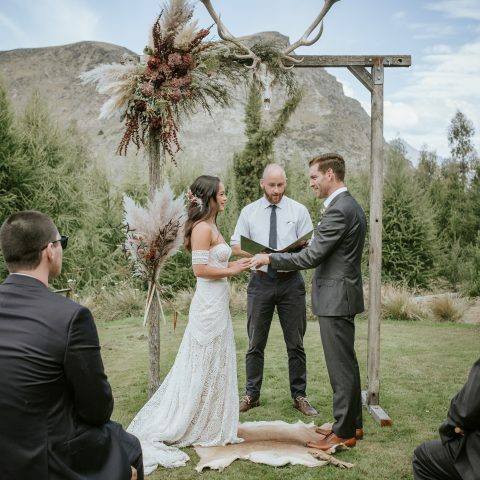 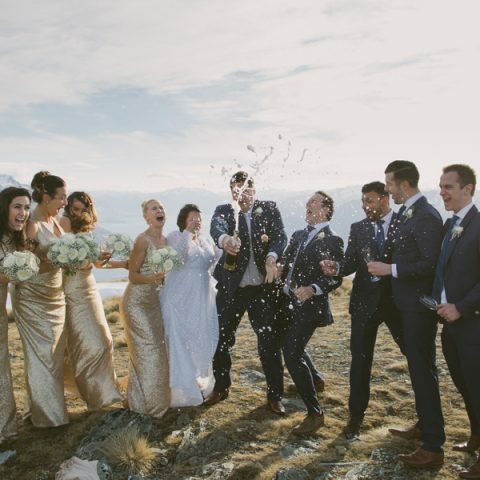 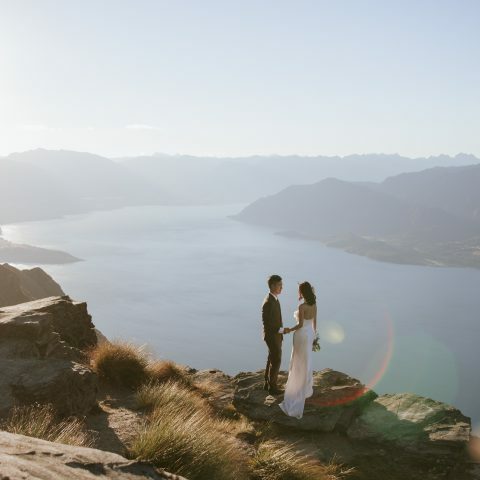 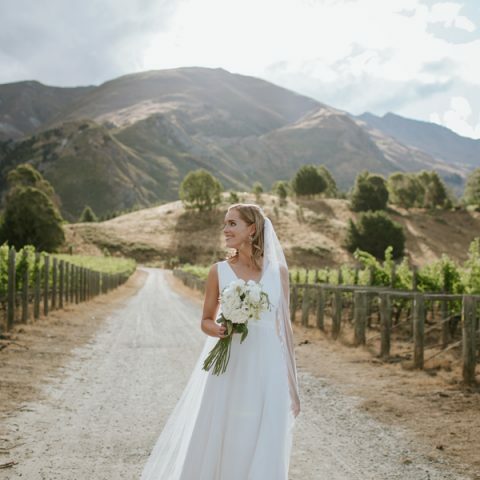 We have won international acclaim for our candid, natural wedding images, and have retained our position as the most awarded wedding and portrait studio in Wanaka and Queenstown for the last 10 years. 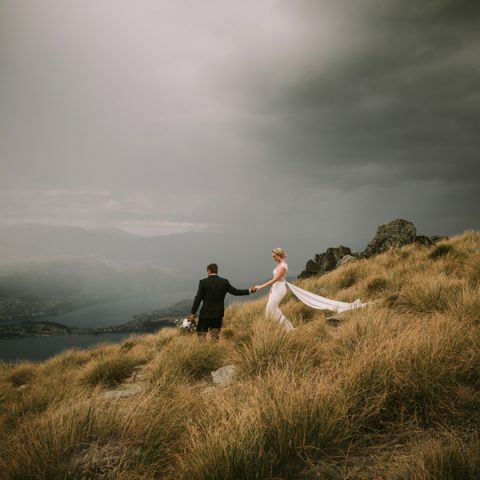 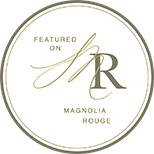 We have a highly talented team of 4 professional photographers who specialise in wedding photography as well as portrait photography, landscape photography and commercial photography. 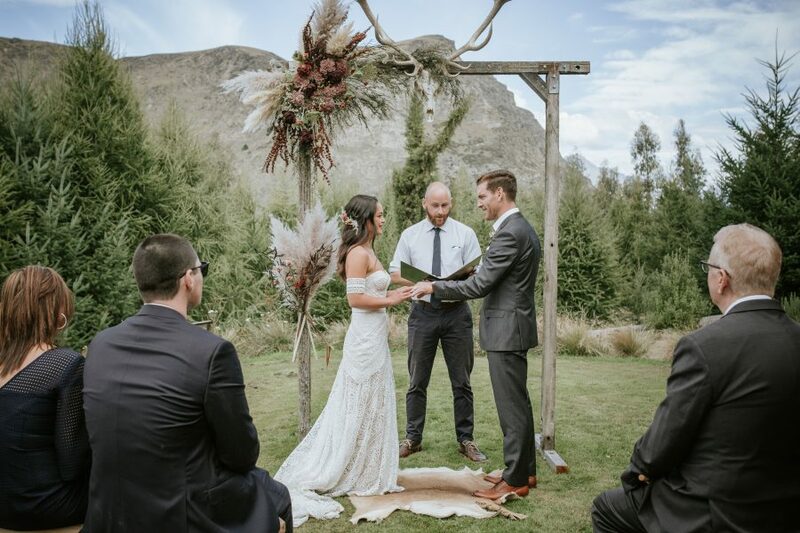 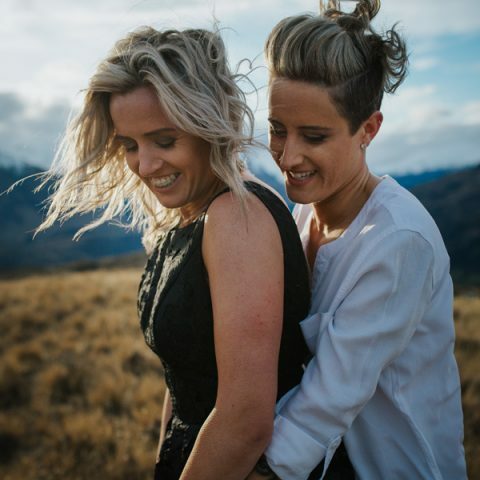 Our Queenstown & Wanaka wedding photographers shoot beautiful, contemporary wedding images for Lake Wanaka weddings and Queenstown weddings. 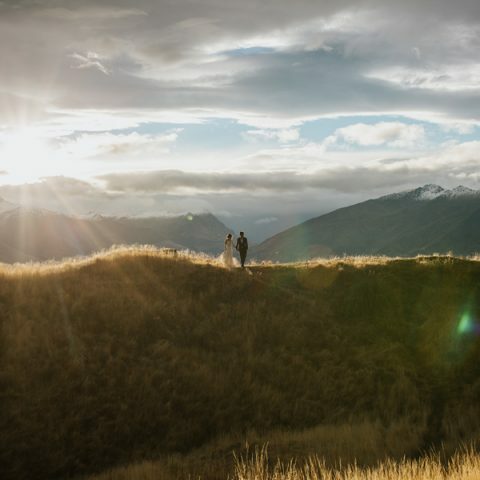 We also shoot weddings in Ohau, Tekapo, Cromwell, Alexandra, Dunedin, and throughout the rest of Otago and New Zealand.